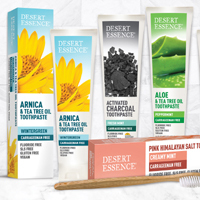 You can try a free sample of Desert Essence toothpaste. Follow our link to Moms Meet website, click Join on right sidebar and enter your details to apply for this giveaway. 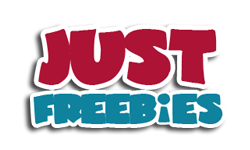 Click GET FREEBIE button and then join the program for a chance to receive free Desert Essence toothpaste.